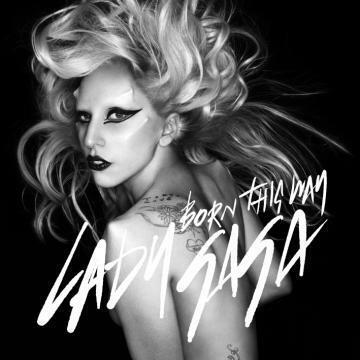 Last week to much fanfare Amazon.com sold Lady Gaga’s new album for $.99 as a promotion for their new cloud music player. They sold 440,000 copies of the total 1,108,000 for the week, which was the best selling album since 2005. 662,000 copies of the total were sold via digital download giving Amazon a 66% share of the digital market for this particular album. Gaga’s record label confirmed that Amazon paid the full $9 wholesale cost of the album netting them a loss of $8 per sale (not factoring costs of delivering the album, etc.). That equates to a cost of $3.5 million for the promotion or a little more than a :30 spot during the Super Bowl. Was it worth it? Well, lets say it netted Amazon 200,000 new customers along with all of the earned media buzz, $3.5 million is still a lot of money but their timing seems to be perfect since Apple announced that they will be launching iCloud next week so anything Amazon can do to gain first mover status in the category will be needed to go head to head with what promises to be a cloud solution that is tightly integrated with the huge Apple ecosystem.